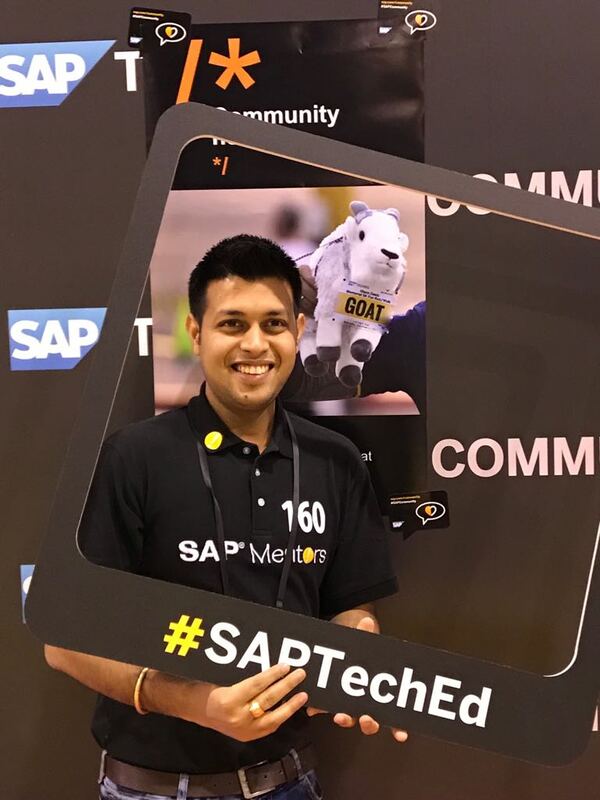 Being at SAP TechEd is always an amazing experience meeting your peers, community friends, get to know what’s going to be new addition/update in SAP Products & Solutions portfolio , gets hand dirty on latest & greatest on technologies. 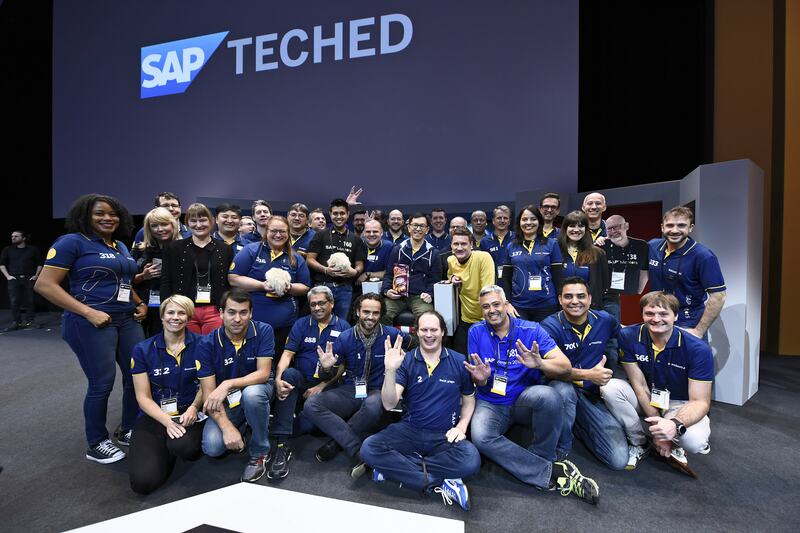 I was decided to sent to TechEd (Barcelona) just couple of weeks before it was actually kicking off. 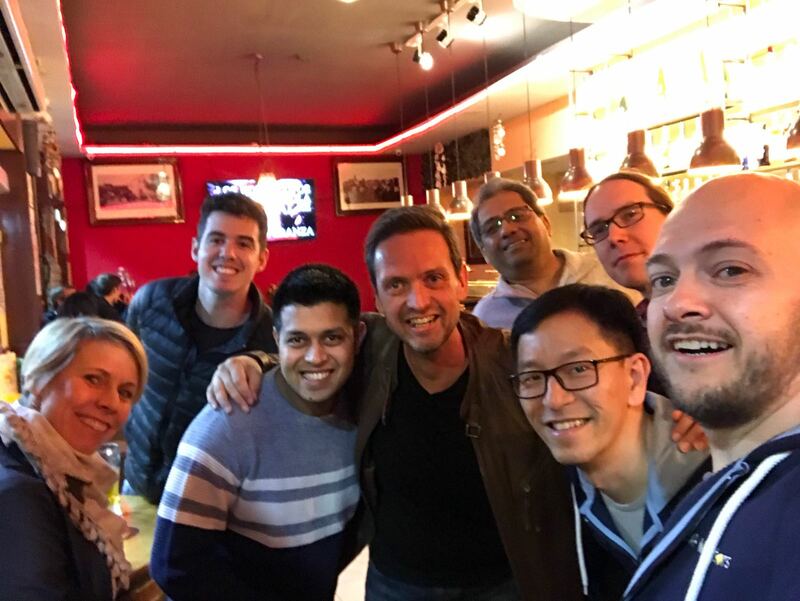 It was great to meet couple of community and SAP Mentors friends an evening before Preconference (Day 0). 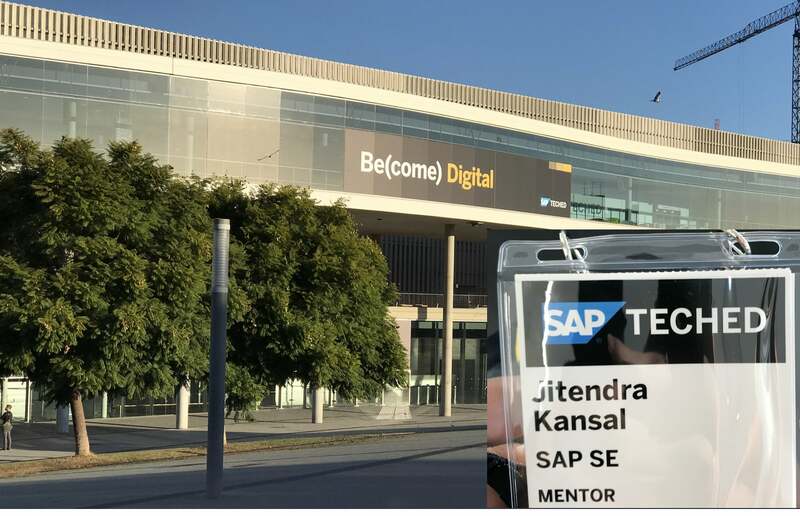 I started Day 0 with a Preconference on Apple SAP Partnership topic. 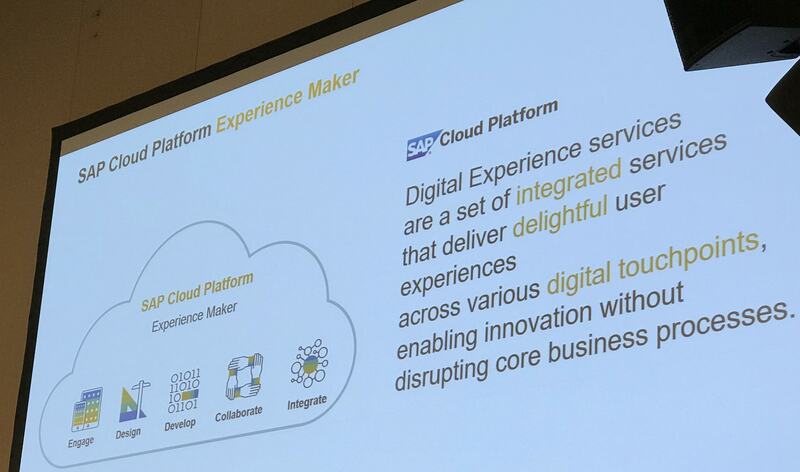 Thorsten Stephan kicked off this and talked initially about this partnership , what are main deliverables like Process, SAP Cloud Platform SDK for iOS, SAP Academy for iOS, Enterprise apps. after a short while, Shopping Card App overview was explained and followed by its exercises. 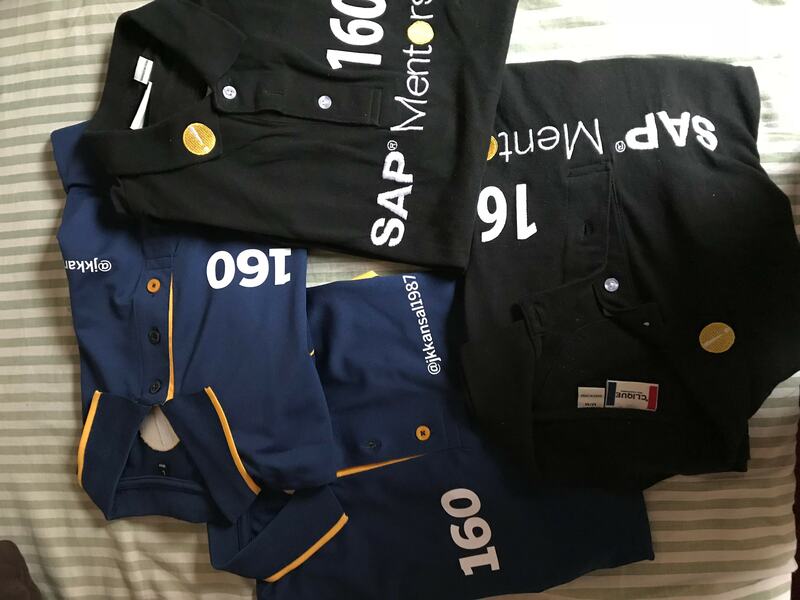 In case, you missed this event, you can check and try your self from this openSAP course. 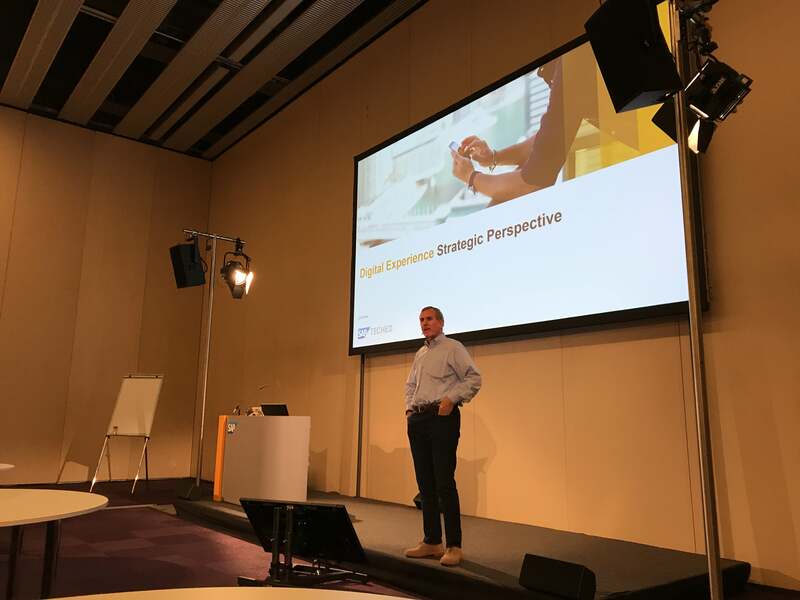 Digital Experience Strategic Perspective kicked off by Dan Lahl VP of Product Marketing , SAP , talked about what digital experience meant for you, what are the expectations and opportunities in today’s rapidly evolving digital world. 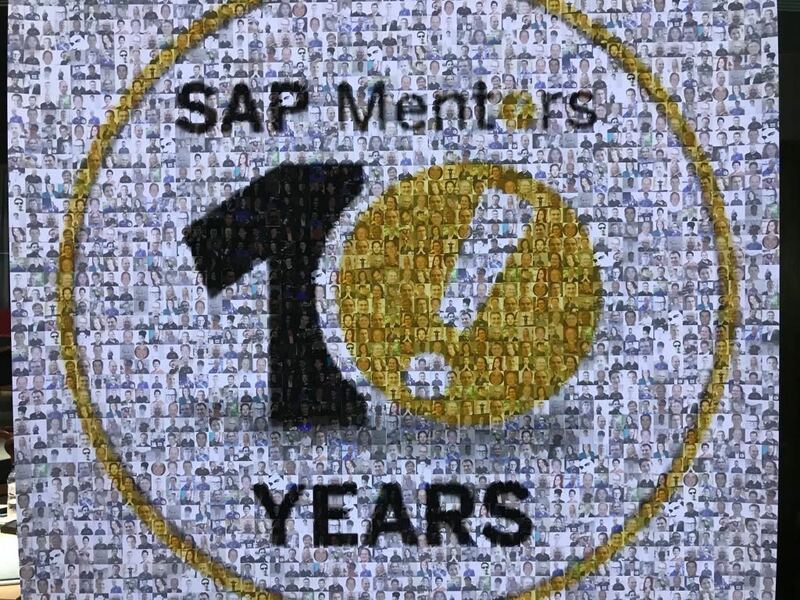 This Day was not ending soon, a much awaited 10 years SAP Mentors Program celebration was right after that. I along with Christian Lechner Andreas Gautsch joined our very good friend and Mentor David Ruiz Badia and headed to Fàbrica Moritz very nice location in town of Barcelona. 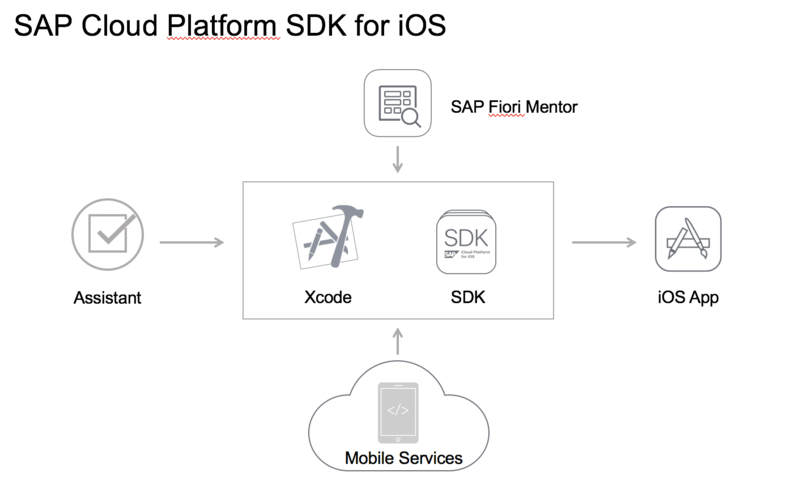 For next 3 days, I was given responsibility to be at show floor talking about SAP Cloud Platform SDK for iOS, showing it’s various features and how to get started with it. 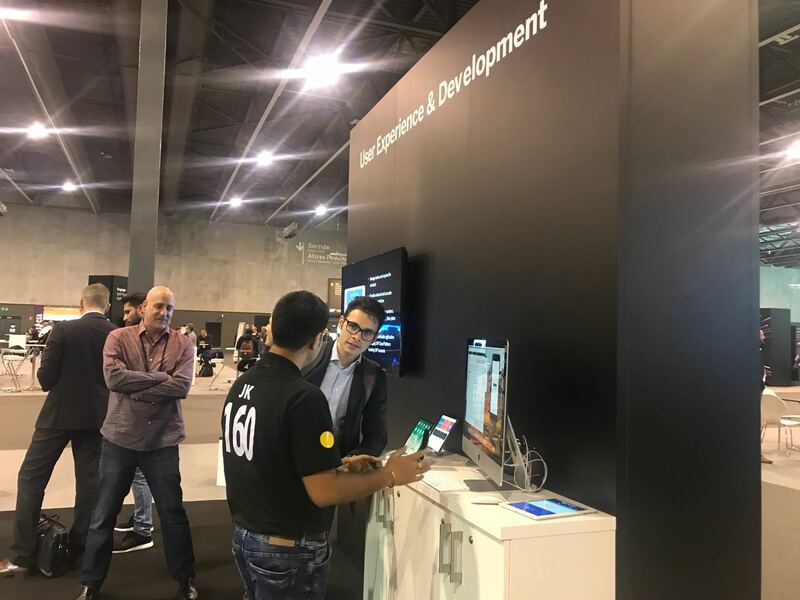 these 3 days just went with lots of interactions , engagement with community folks on various topics via one to one chat, showing demos, explaining on SDK for iOS and how to leverage SAP Cloud Platform services like Mobile Services, API Management, API Business Hub, Translation, Integration and so on. Overall, it was a great experience , meeting old friends , making new connections, learning new stuffs. 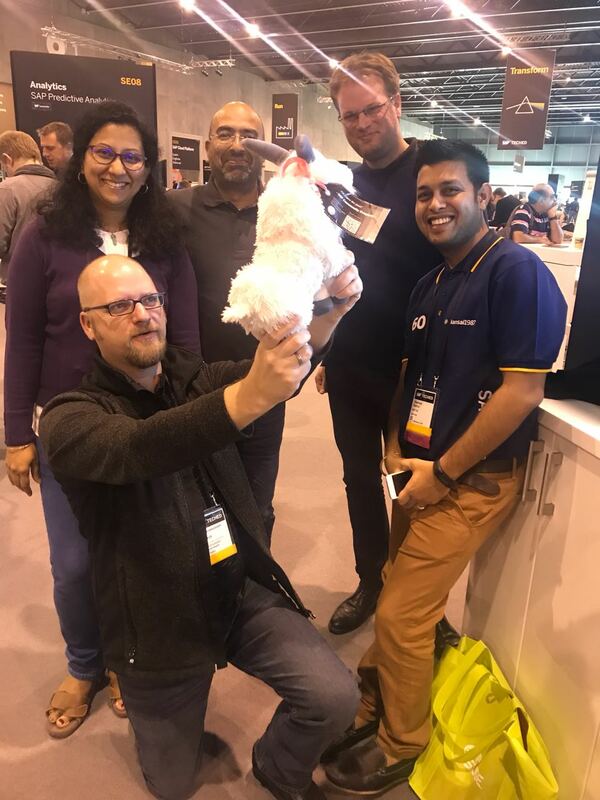 In case you haven’t checked, you can find TechEd Replays and, this huge collection of awesome photos. 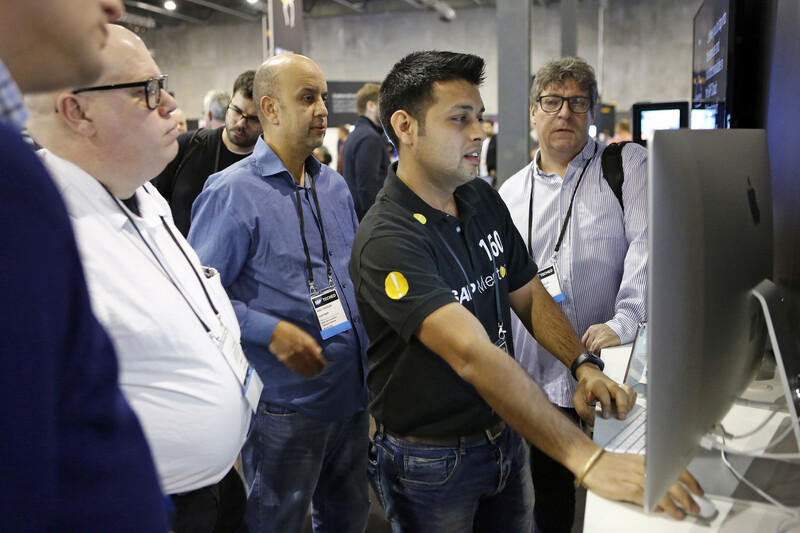 Next Report Center and Navigation Redesign–Is it for You?